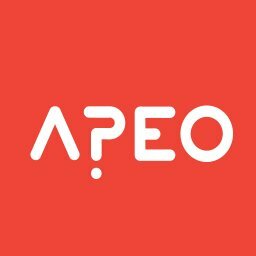 Apeo allows you to quickly and easily create a customized, stylish looking poll. SHARE polls via Facebook, messaging apps, Twitter, email & text. EMBED polls as a part of your blog or website. GET DIRECT LINK and share polls however you want.